Remove web-start.org - How to remove ? The web-start.org virus, is a new browser hijacker that breaks in our computers without asking for our permission. It’s a program that replaces your default homepage and default search engine not allowing you to use any other website for those purposes. web-start.org is a site that was conceived to increase the amounts of visits of certain websites, by inserting them in search result pages or redirecting your browsing toward them even if you’re trying to visit something completely different. In consequence, this malicious program can easily take you towards dangerous websites, which is why you must remove it at once. web-start.org can affect either Internet Explorer, Mozilla Firefox, Google Chrome, Safari and some less popular web browsers. 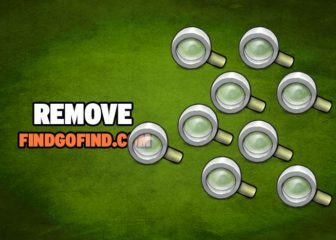 At first sight it looks like any other legitimate search engine, however its goals are quite different. web-start.org tries to lure you into visiting websites that might offer a lot of unwanted programs to download including spyware. This browser hijacker will stop you from manually changing back your settings. Even if you somehow manage to change your homepage it might stay for a while, but eventually web-start.org will be back. 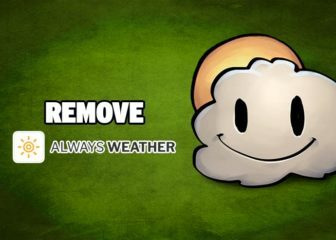 The following guide will help you automatically remove web-start.org and effectively get back your own settings for any affected web browser. How to remove web-start.org ? Please note that all the software we offer to remove web-start.org is free, our instruction is tested and works to remove this threat from Chrome, Internet Explorer or Firefox. We do not supply any shareware which detects the threat and asks a license in order to remove web-start.org. 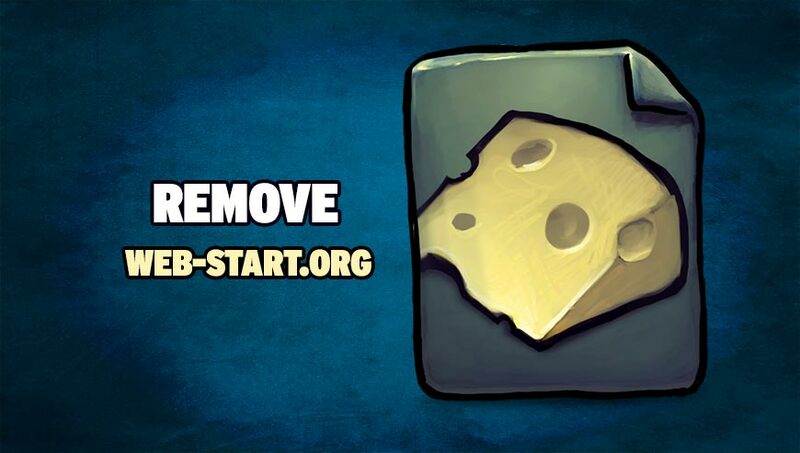 Follow all steps in correct order to completely and successfully remove web-start.org. Malwarebytes Anti-Malware will now start scanning your computer for web-start.org. AdwCleaner is a tool that looks for and deletes Adware, Toolbars, Potentially Unwanted Programs (PUP), and browser Hijackers from your pc. 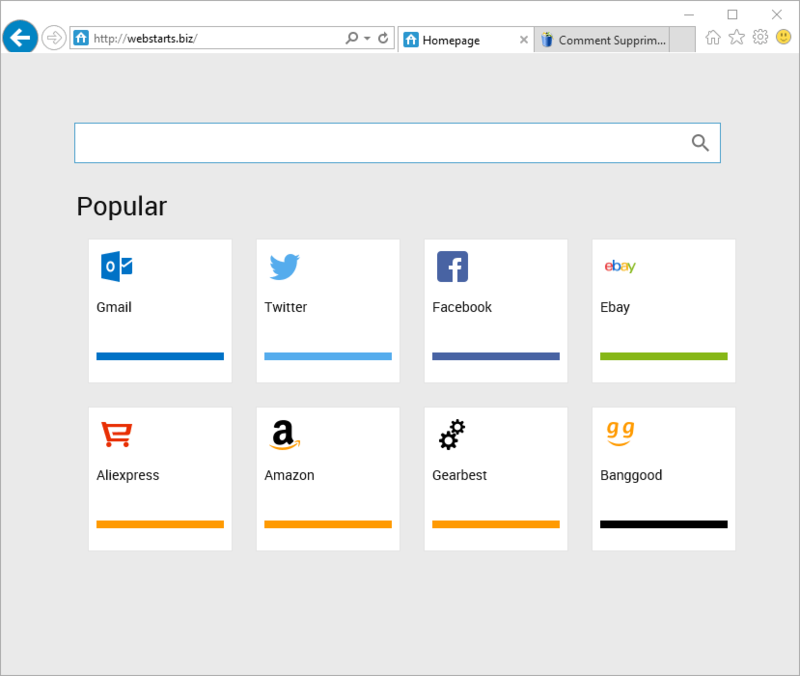 By using AdwCleaner you can very easily get rid of many of these types of applications for a much better user experience on your computer and while browsing the web. Select AdwCleaner.exe with right mouse click and Run as Administrator. If AdwCleaner is done, it will display a list of malicious items detected, If you have nothing to uncheck, continue to the removal process and select the Clean button. web-start.org replaces all the shortcut’s from your favorite browser, Internet Explorer, Google Chrome or Mozilla Firefox with a extra argument behind the executable. By doing this the web-start.org is always your default homepage, you need to remove the extra argument in order to restore your favorite browser to default settings and to use it again as you want it. Please follow this easy instruction to clean your shortcuts. In the Shortcut tab, in the Target field, remove the web-start.org argument. Basically, there should be only the path to browser executable file. Nothing more. These are the default shortcut path that should be in your Target box, if the web-start.org argument is there, then you should remove it. If after following the above steps web-start.org is still present on your computer, you can reset your browser by following the instructions below. Click on the wrench incon in the top right corner the select Internet Options. Your machine should now be free of web-start.org. If you are still experiencing problems while trying to remove web-start.org from your computer, please start a new thread in our support page. Someone will give you free assistance very fast !